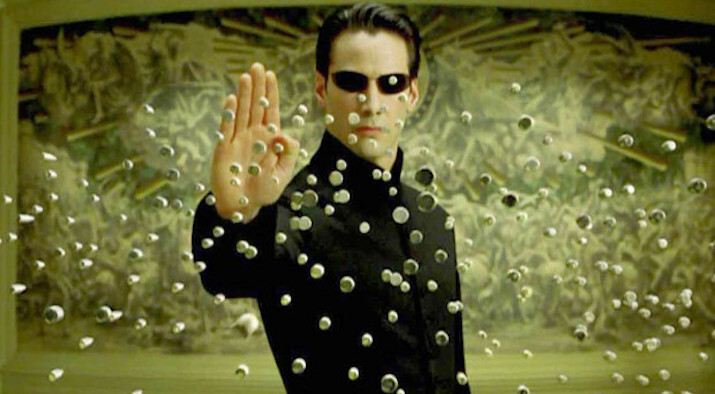 It appears that during the filming of the Matrix, some higher forces really wanted to hurt Keanu really badly. It began when his girlfriend, Jennifer Syme, gave birth to a stillborn baby. Needless to say, such news can easily break anyone, and they broke up soon after that. Not long after that, Syme died in a car accident. Few weeks later 22-year-old Aaliyah (who played Zee in the movie) died in a plane crash, which postponed the movie by a few months. Not long after that, Gloria Foster, who played the role of The Oracle, had also passed. Meanwhile Keanu himself landed in the hospital after a motorbike accident, then went right back in with a foot injury. The movie’s budget was almost gone, and Keanu agreed to sign away $24 million of his own pay check to keep the entire production going. Thank the Architect, the movie did extremely well at the box office. At least now you know how the “sad Keanu” photo came to be. Copyright 2018. Powered by TrendySlide Blog.